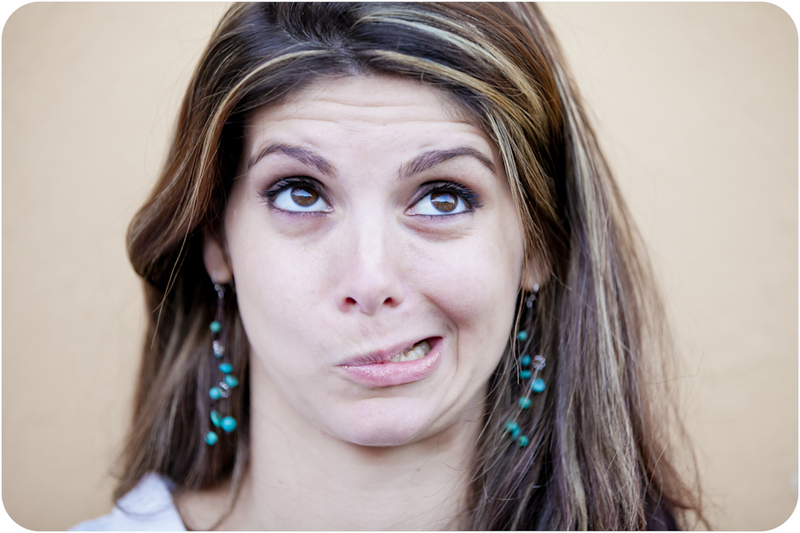 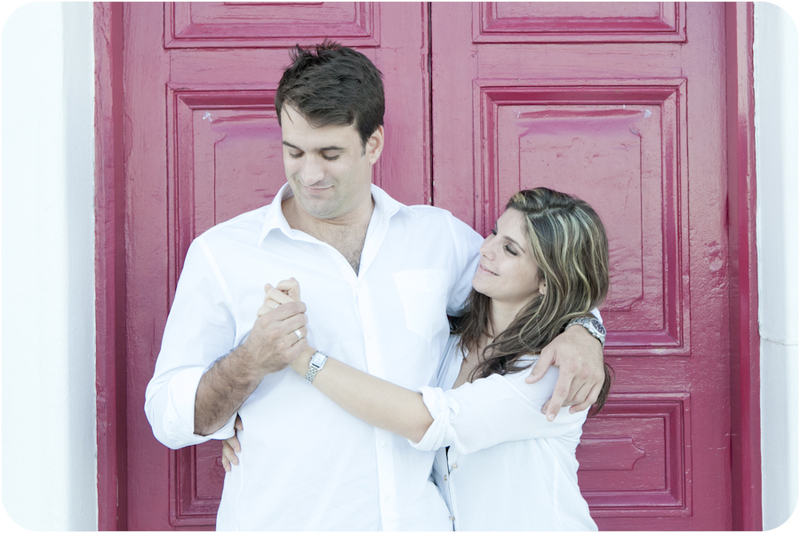 This Sandra Bullock look-a-like, French, African girl stole the heart of a Rondebosch boy, and they are getting married in September in Cape Town. 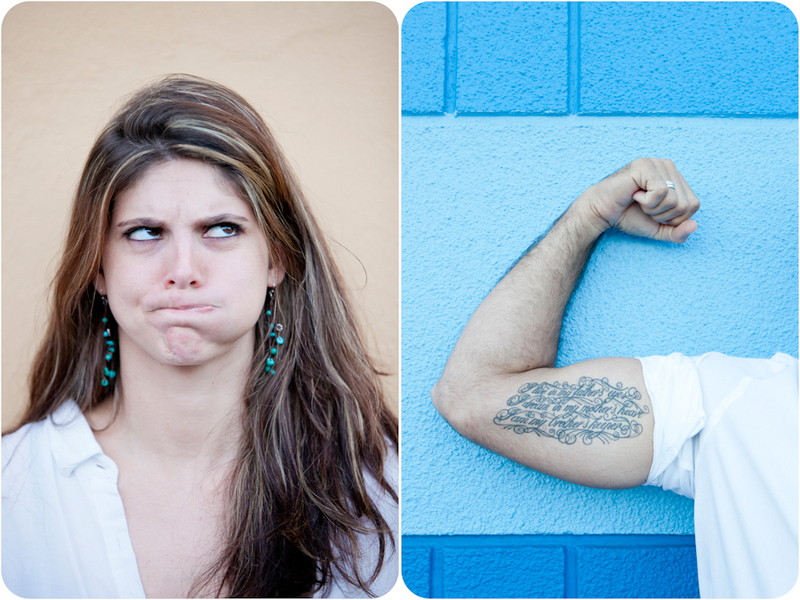 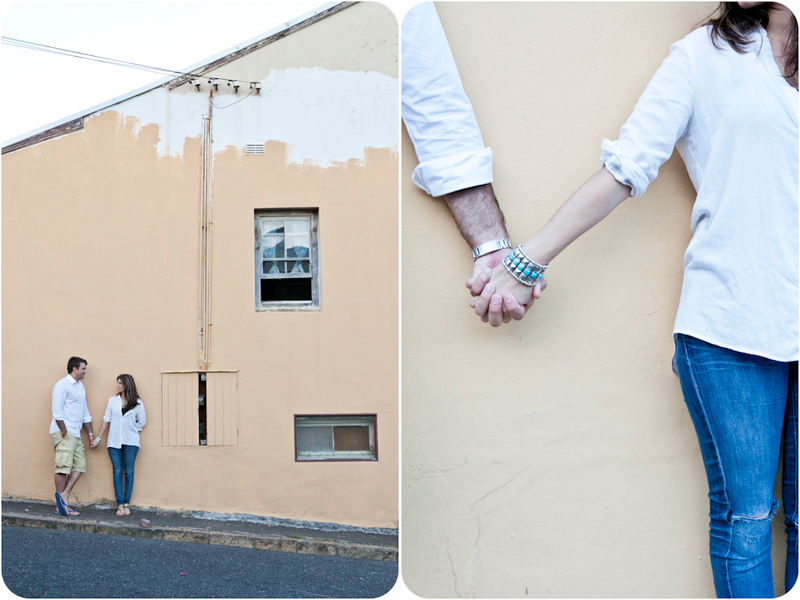 I am very excited to be their wedding photographer. 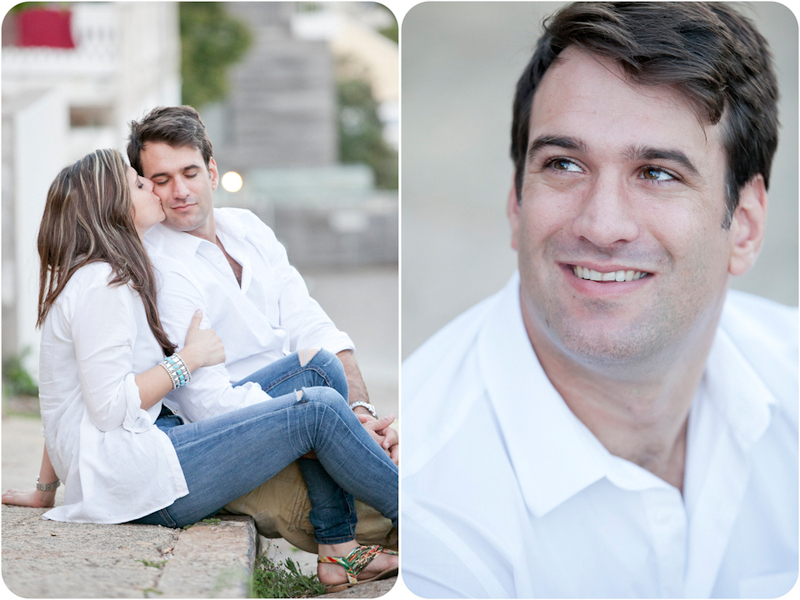 I can just imagine how much fun that is going to be after this shoot 🙂 Enjoy your pictures. 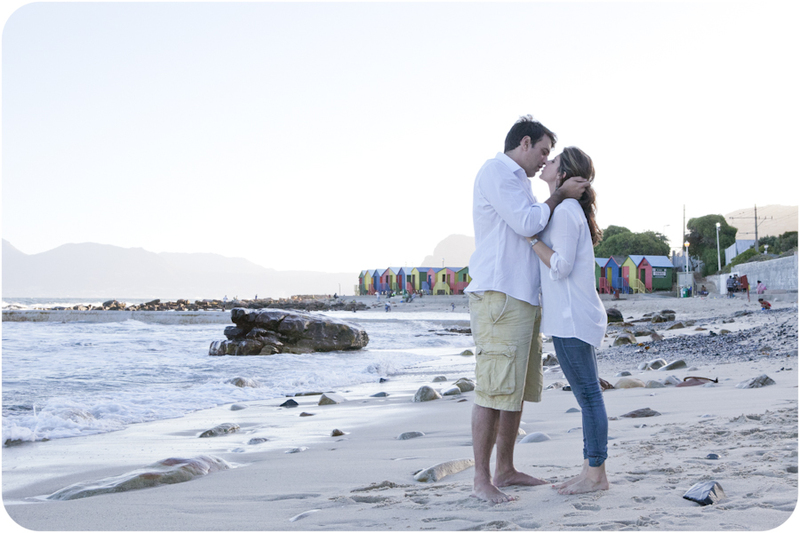 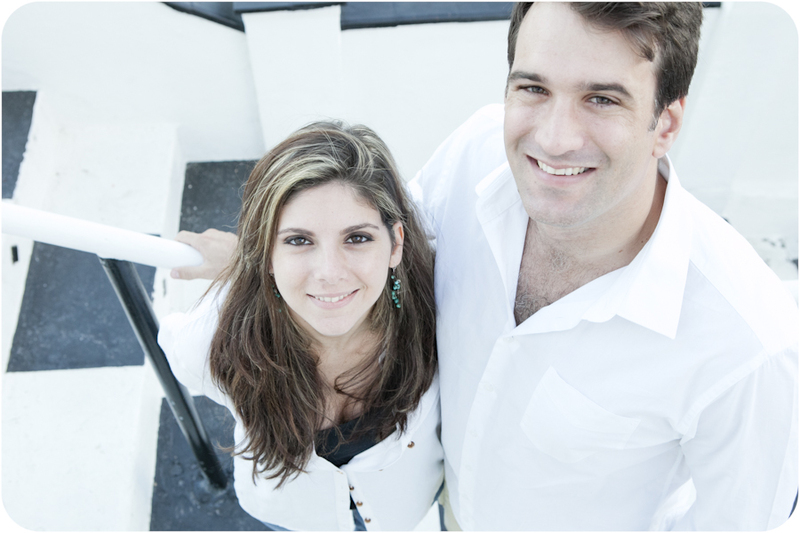 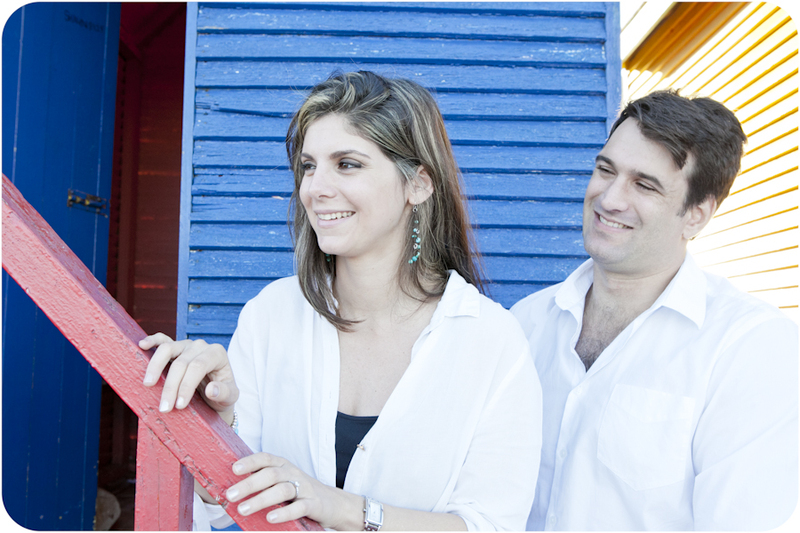 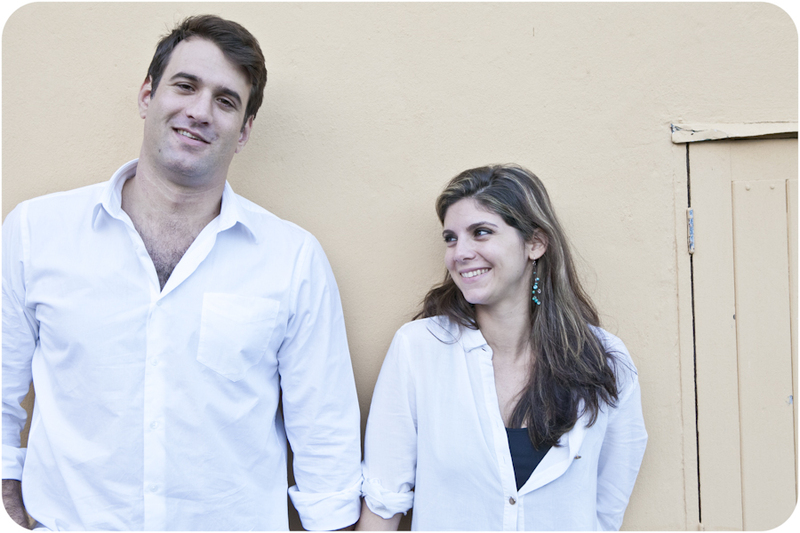 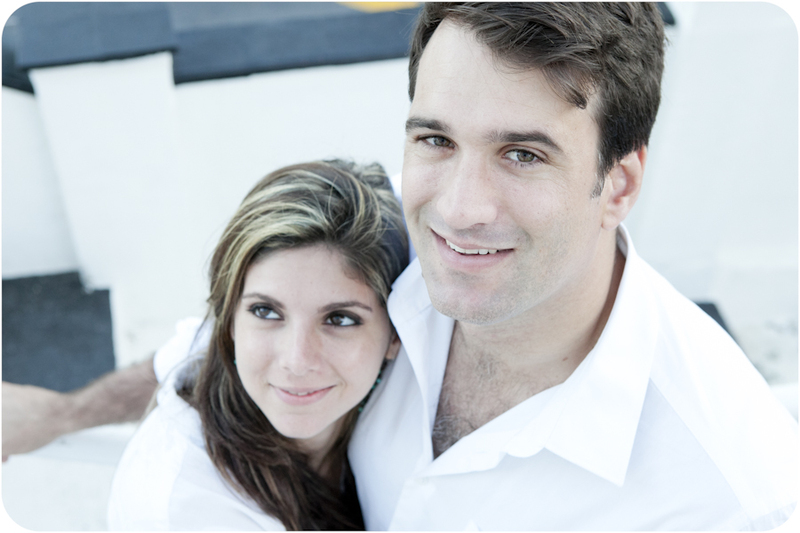 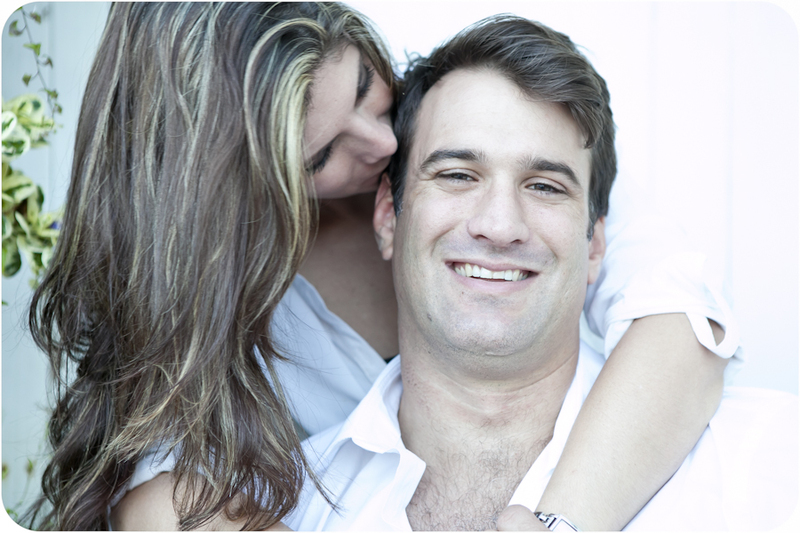 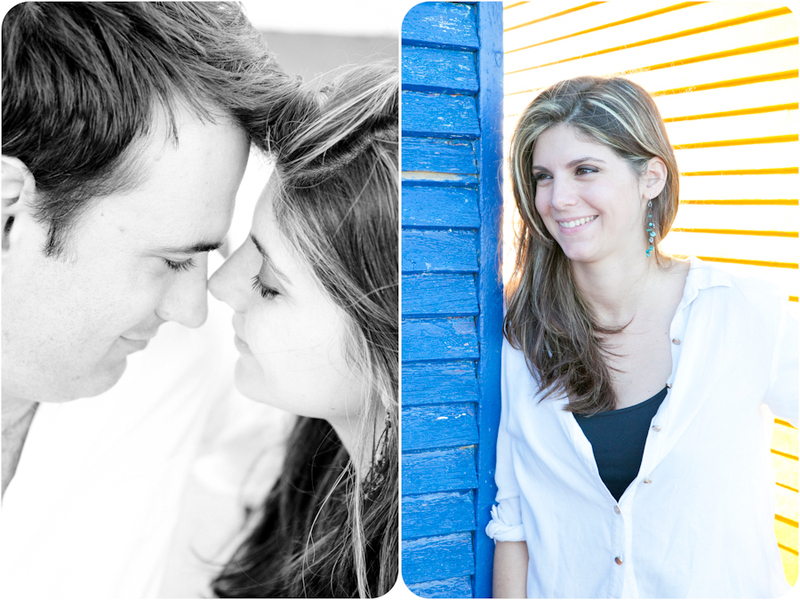 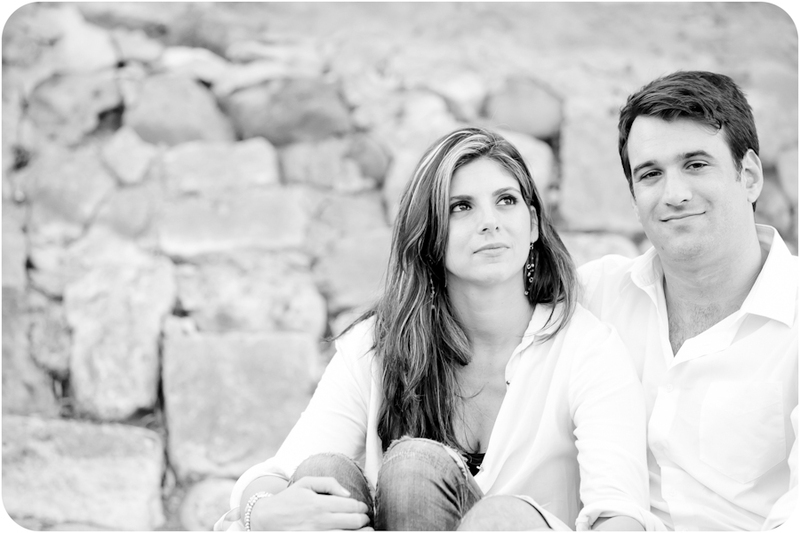 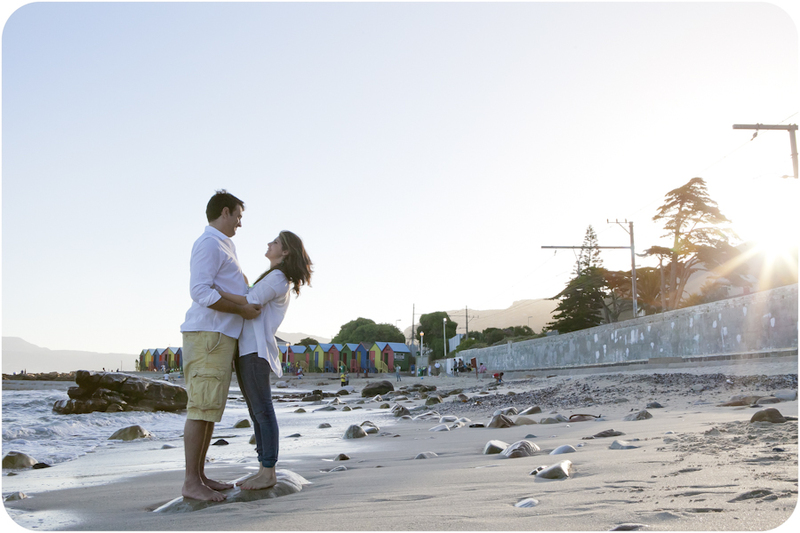 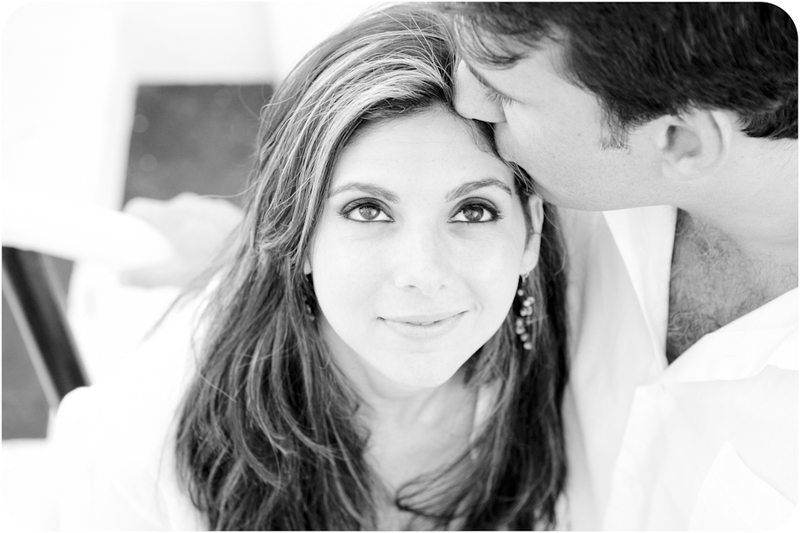 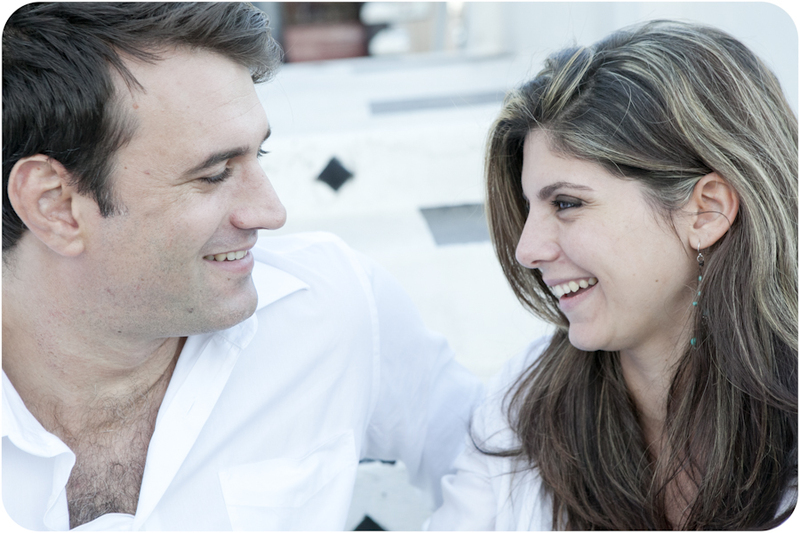 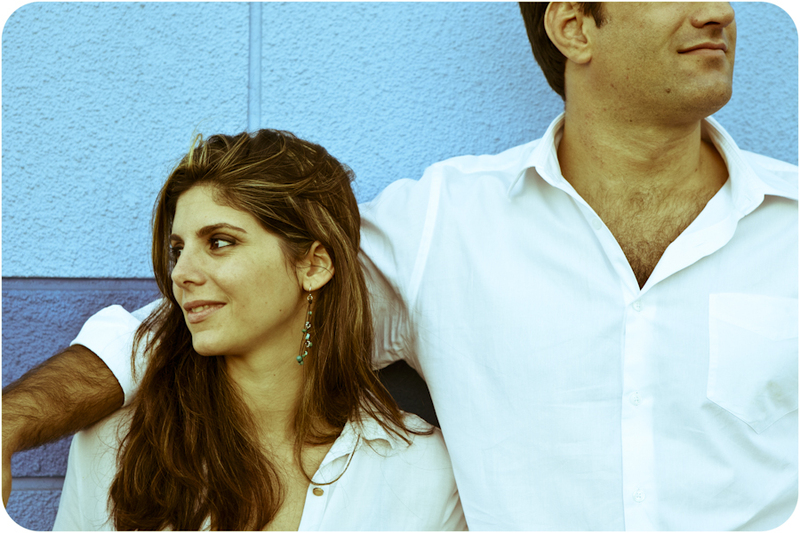 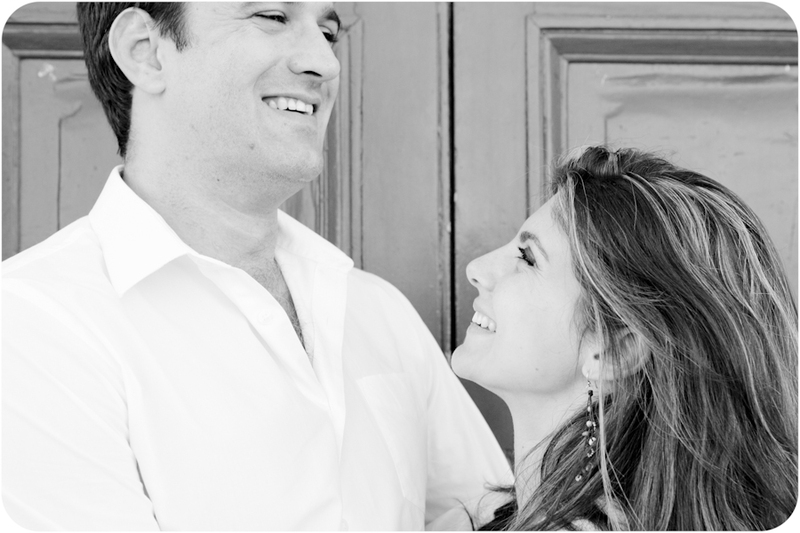 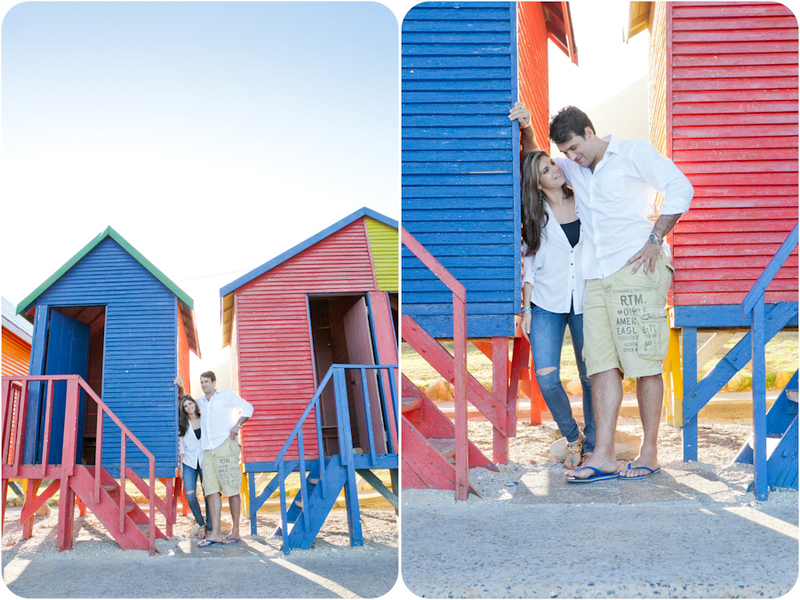 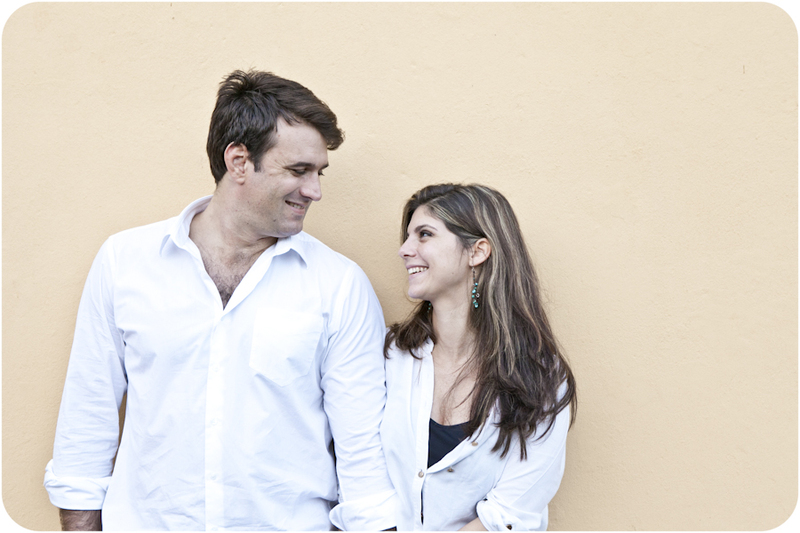 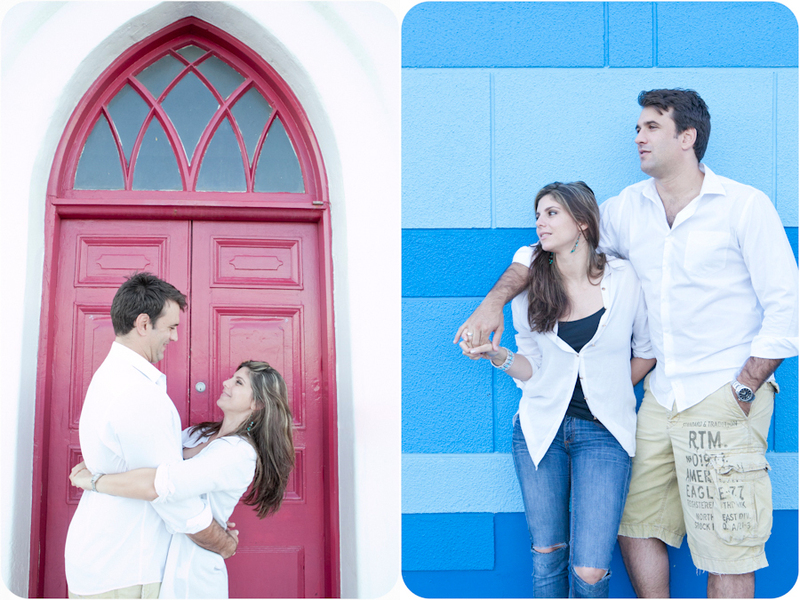 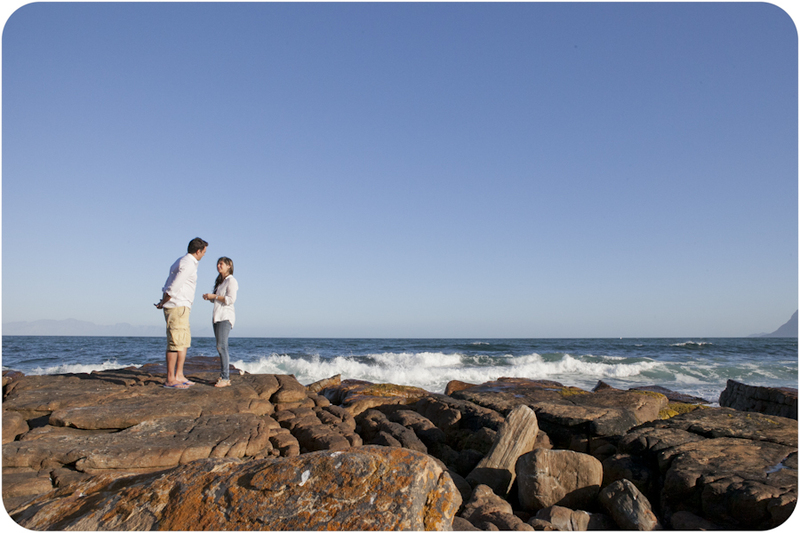 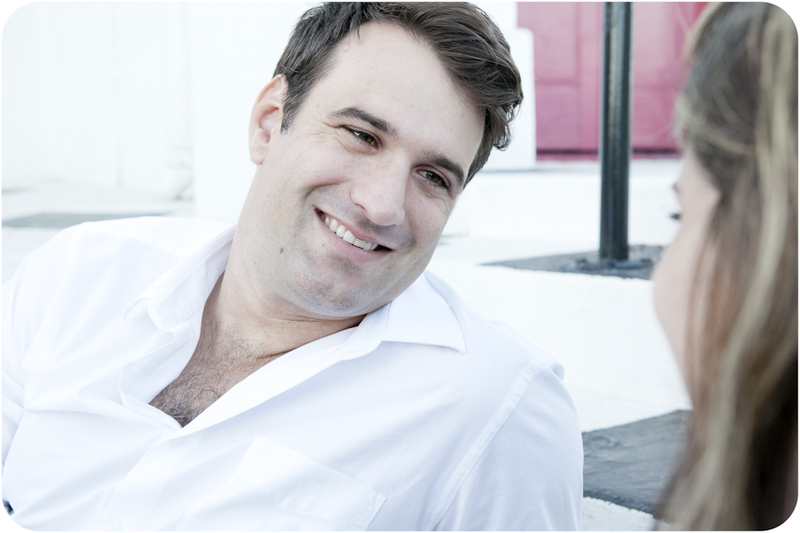 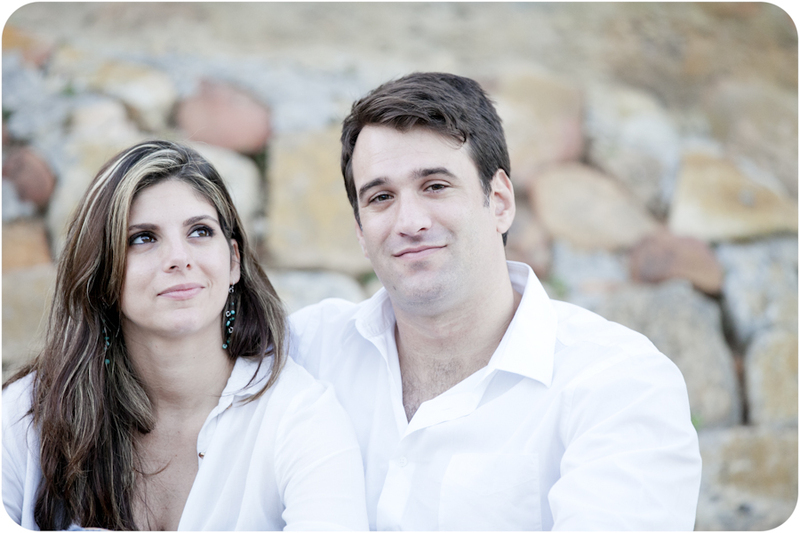 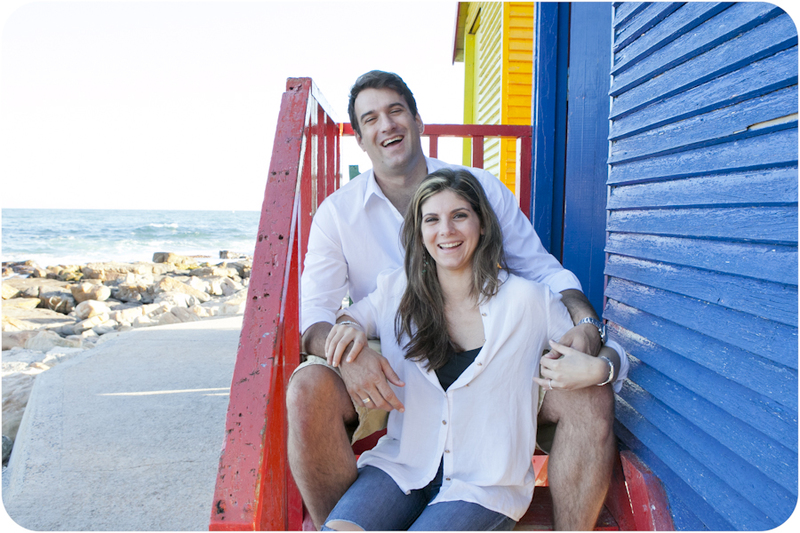 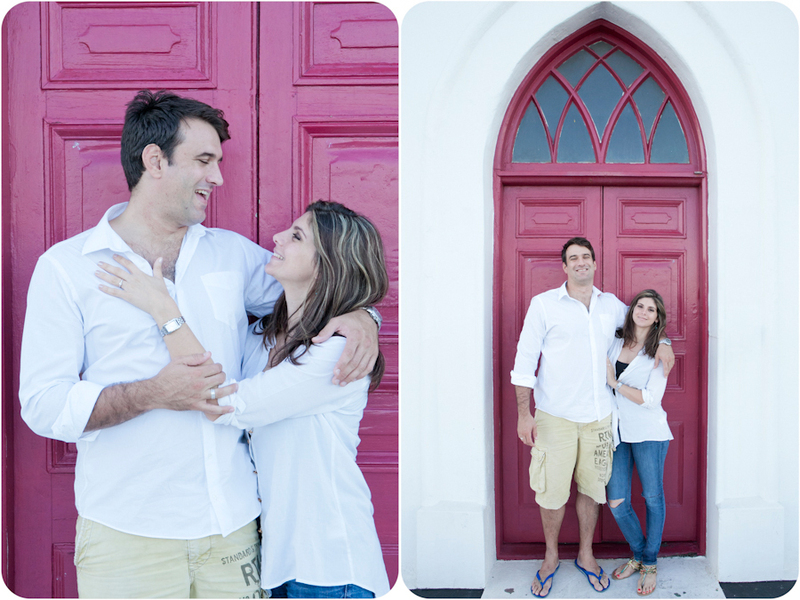 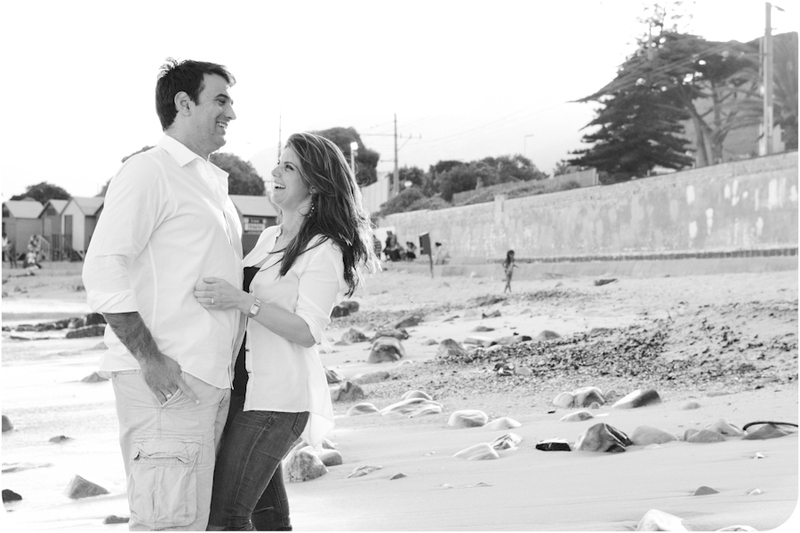 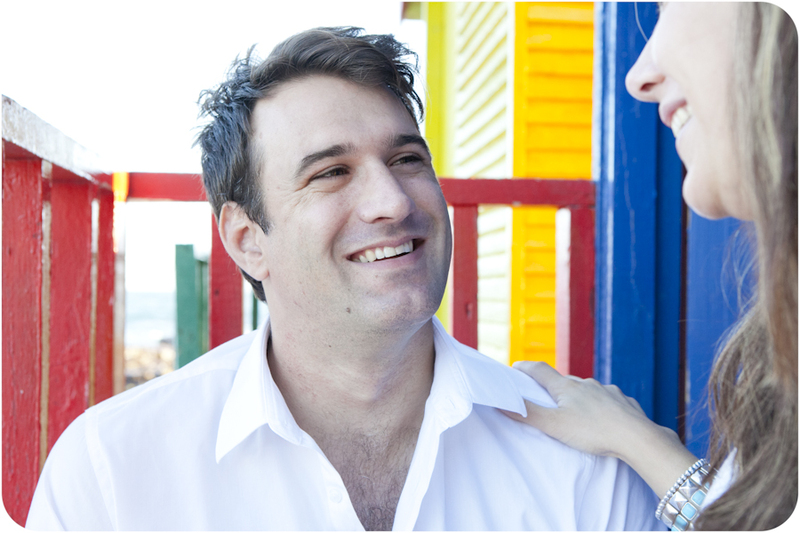 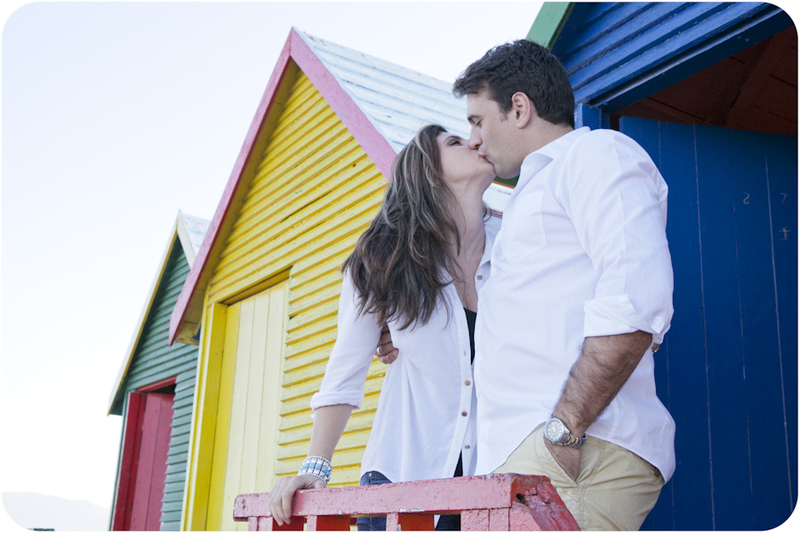 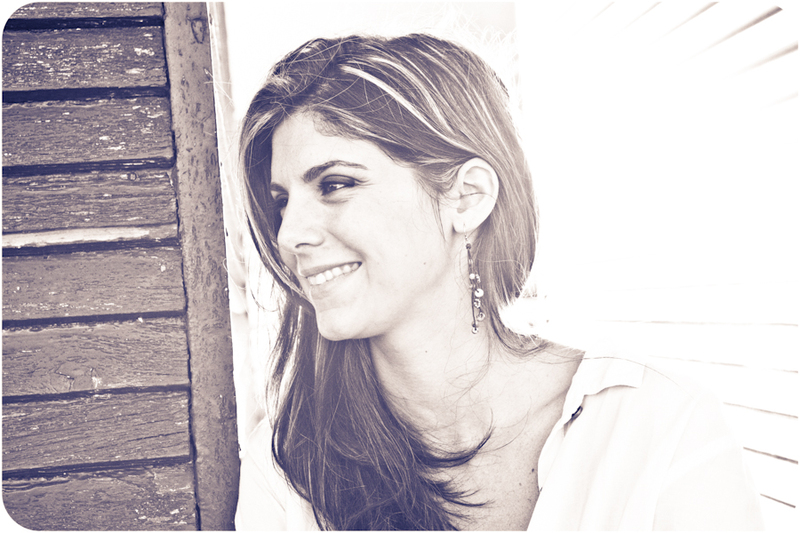 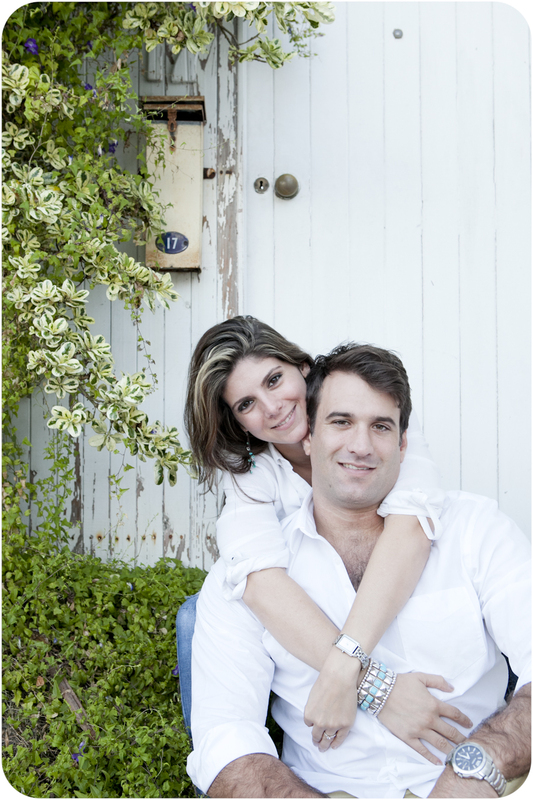 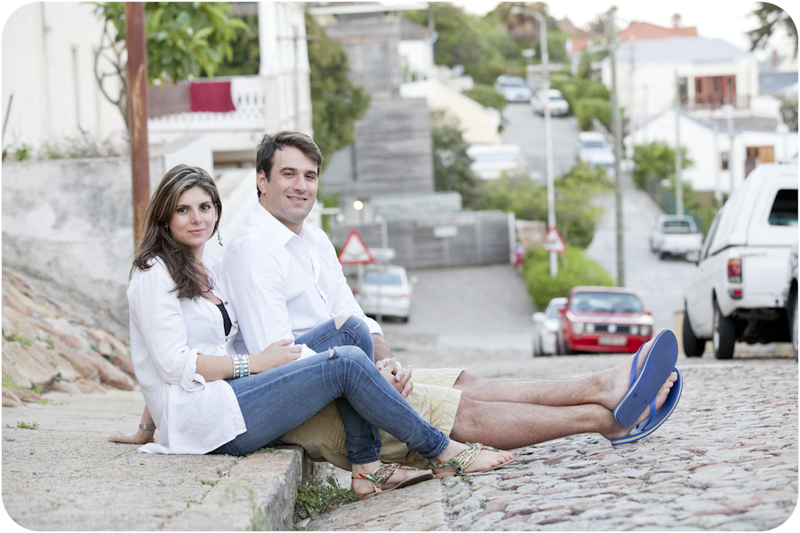 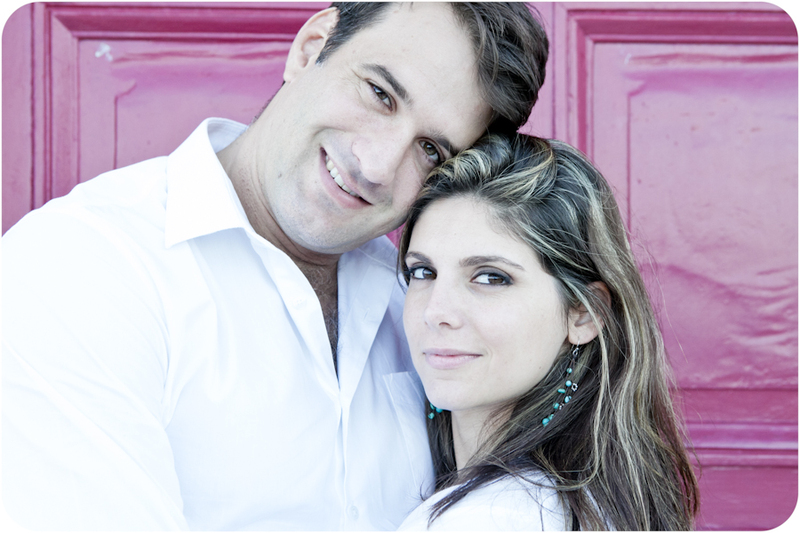 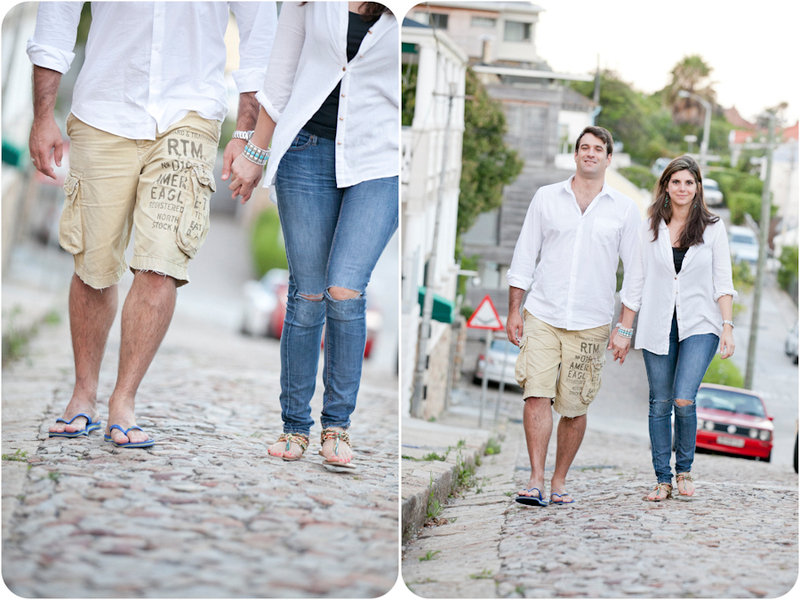 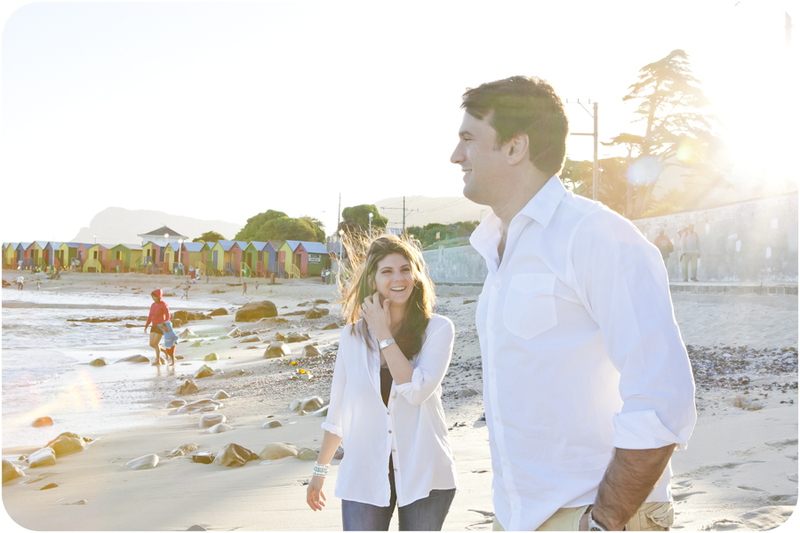 January 23, 2014 | Filed under Engagement and tagged with Beach, Cape Town, couple, Engagement, fun, Kalkbay, St James Beach.